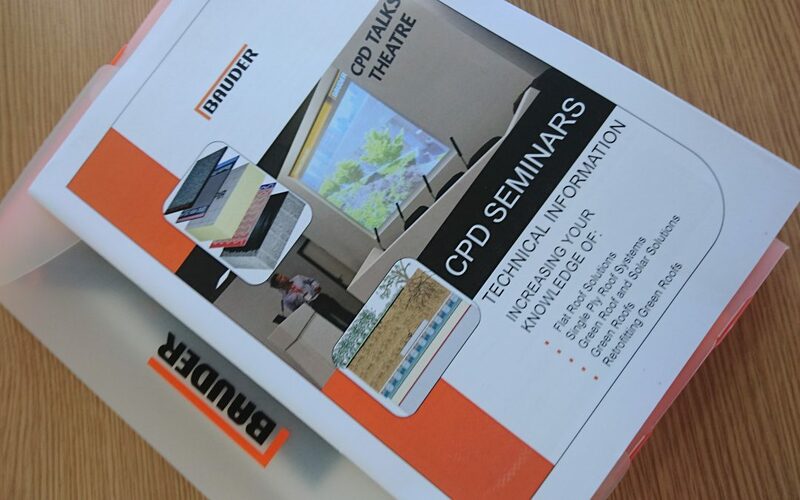 Thank you to @BauderLtd for their flat roof technology CPD seminar at the DMS Architecture Office. A very informative hour well spent as faith in flat roofing solution improves among homeowners. We look forward to having you back for your Green Roof Technology seminar.